Museum library is accessible to members of the public wishing to read aviation literature or carry out their own work. There is also a study room for researchers. The museum’s photo archive consists of about 130 000 photographs. 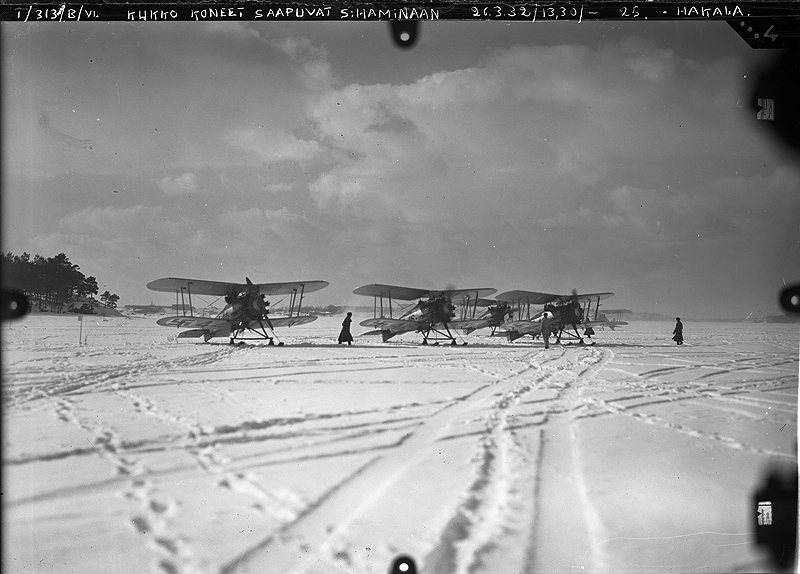 Picture archive contains the Finnish Air Force aircraft type pictures, portraits, snapshots and aerial photography of the museum’s own collection, the Air Force Photography Centre collection, as well as private albums.The earliest pictures are from the 1910’s. Photography Centre photos have been digitized and can be browsed at the museum photo database. Please inform us about your visit in advance either by email or by phone (014 3753 162 or 040 1978 622). Usage of photos is 10€/ image. Publication fee is 20€/ image. In addition, DVD fee 2,5€ will be charged. In museums archive, you can find aviation magazines from the 1920s, as well as State Aircraft Factory’s archive,the archive of the Aviation Battalion etc. There are also pilots’ personal records (flight diaries, writings, etc).